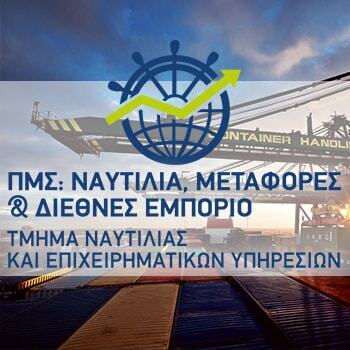 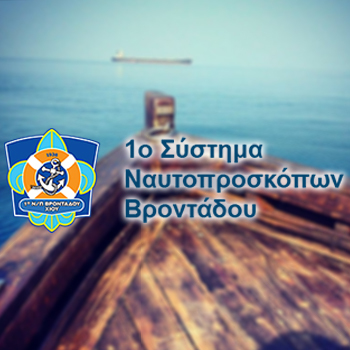 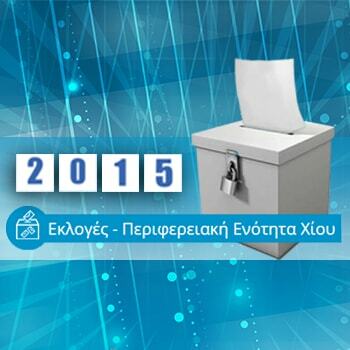 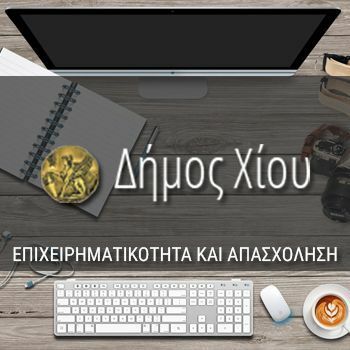 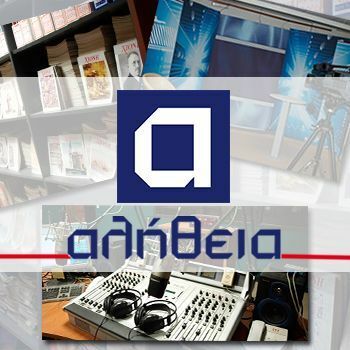 The media group “Αλήθεια’’ includes the weekly newspaper, "Αλήθεια", the local information radio station, "RADIO Αλήθεια ”, and the local television station," Αλήθεια TV ". 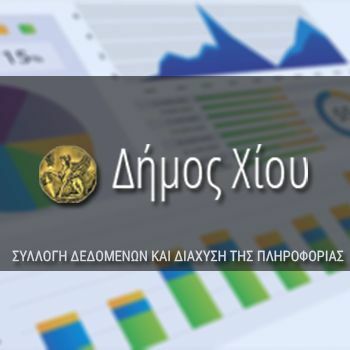 The increased number of daily views and the need for combining and connecting our means i.e. 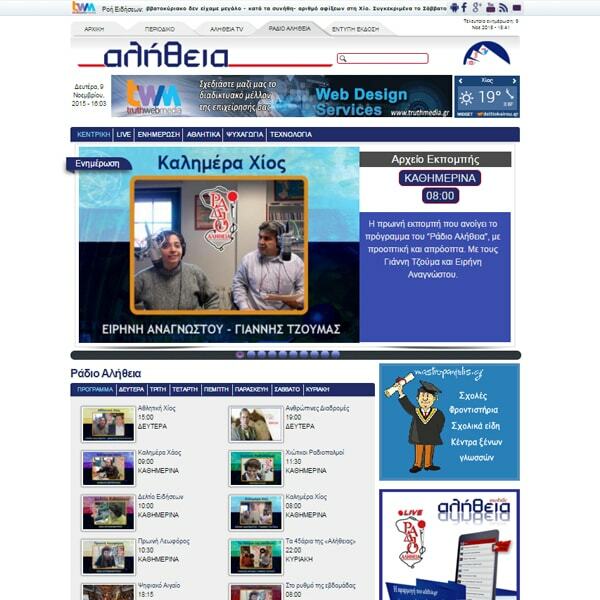 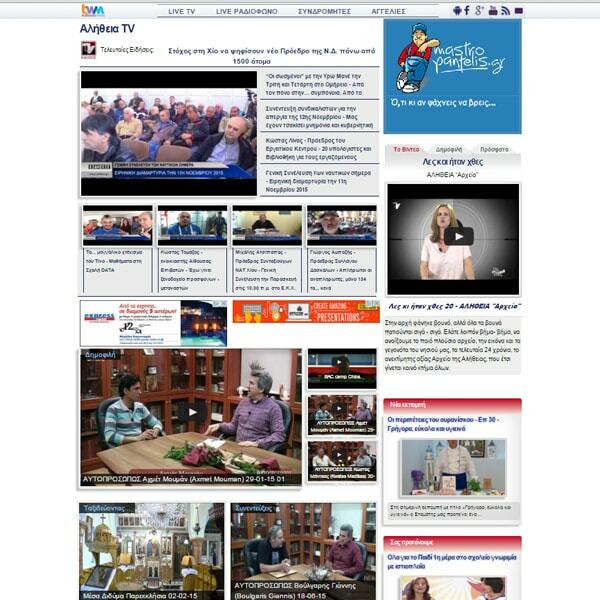 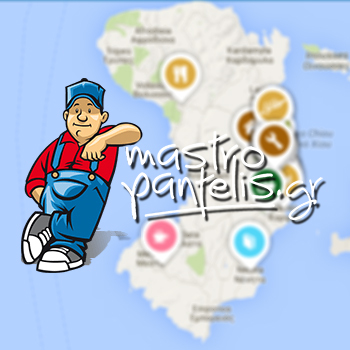 the newspaper, the radio and the television "Αλήθεια" station, forced us to create a multi-level back end design which can respond to the continuous flow of information. 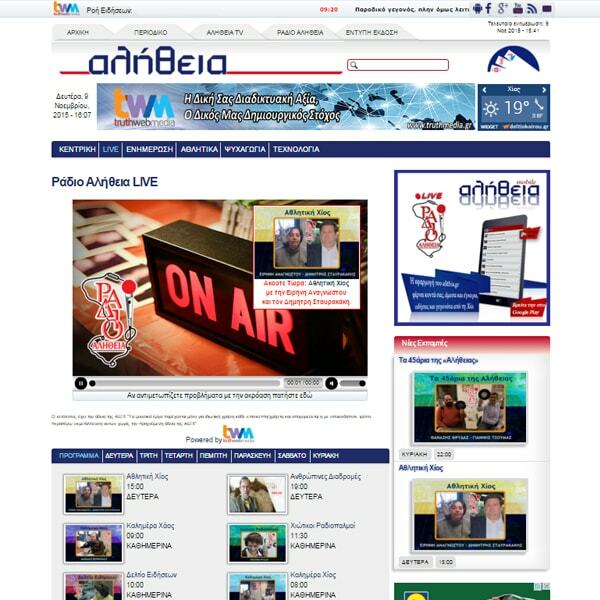 Visitor can watch on demand live streaming TV and radio.